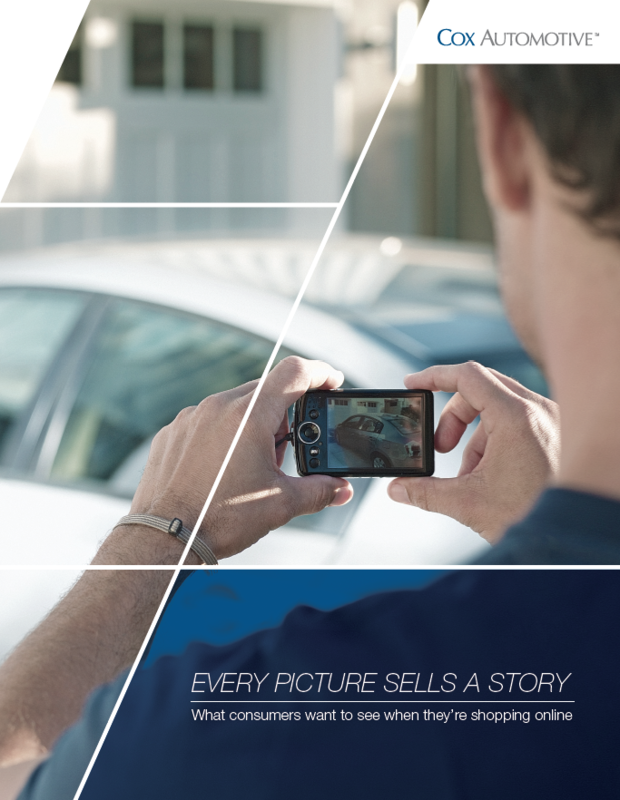 Every Picture Sells a Story - Cox Automotive Inc.
What do car shoppers want to see when they are shopping online? 40% of consumers are likely to purchase a vehicle based on images they view online without seeing the vehicle in person. New car buyers rank cockpit – or dashboard – photos most important while Used car buyers rank photos of the odometer most important. Photos, videos and good descriptions are the surest way to increase Vehicle Detail Page (VDP) views. The Power of Pictures Study looks at how online images can motivate a car buyer to seek out more information and what images are most important to them when they’re researching and shopping online. Quality photos of online inventory are a critical part of the vehicle merchandising that is essential to optimizing the effectiveness of advertising on third-party sites, like KBB.com and Autotrader.com. In fact, because data show that shoppers are more likely to engage with well-merchandised vehicles,1 Autotrader’s search results are now not only based on shopper search criteria, previous shopping behavior, price and distance of vehicle to the shopper, but also on merchandising. Dealers can ensure their vehicles rank higher on the Search Results Page (SRP) by making sure they are well-merchandised with quality photos, video, vehicle details, custom comments, and pricing. The Power of Pictures Study was conducted online in December 2016 (and augmented with updated data in 2018) with 521 U.S. consumers who either purchased a vehicle in the previous 12 months or intended to do so within the following 6 months and have at least heard of third-party sites (e.g., Autotrader, Kelley Blue Book, etc.). Download the PDF to see the full study results.